Discover the answers to Frequently Asked Questions about PICTools Document below. PICTools SDKs are sold separately for each operating system. For example, PICTools Medical for 32-bit Microsoft Windows is a separate download, and opcodes in it are separately priced, from opcodes in PICTools Medical for 64-bit Microsoft Windows. The use of PICTools requires a licensing agreement with Accusoft Accusoft. This requires a discussion with an Accusoft sales representative about your desired use of PICTools and the specific features for your application deployment.  The PICTools toolkit remains in evaluation mode until the completion of an agreement with an Accusoft sales representative. What are these “Pause” dialogs that keep popping up when using PICTools? The PICTools development kits are provided to developers as fully functional evaluation versions. The only difference between the evaluation version of a toolkit and a registered version are some registration codes that make these Pause dialogs stop appearing. To a developer writing application code, these dialogs can be useful to see what is happening "under the covers" with version and opcode numbering and dll naming information being displayed in the Pause dialog itself. The Pause dialogs will appear the first time a particular "opcode" is used during the run of an application and then very infrequently randomly after that. They cause the application code to pause for approximately 5 seconds. If the Pause dialogs make operation timing difficult, it is a fairly straightforward procedure to do an operation once, start timing, and then repeat it for the desired number of iterations. Another option to conduct timing tests is to perform some series of operations one time so that each of the operations in the timing test have been performed once by the application before the timing run is made. What if I don’t see my target platform listed in PICTools’ supported platforms? PICTools is designed in a way that allows Accusoft to easily port it to different platforms, including optimizations for the targeted environment. If you don't see your desired platform currently supported by PICTools, contact us to discuss porting options.